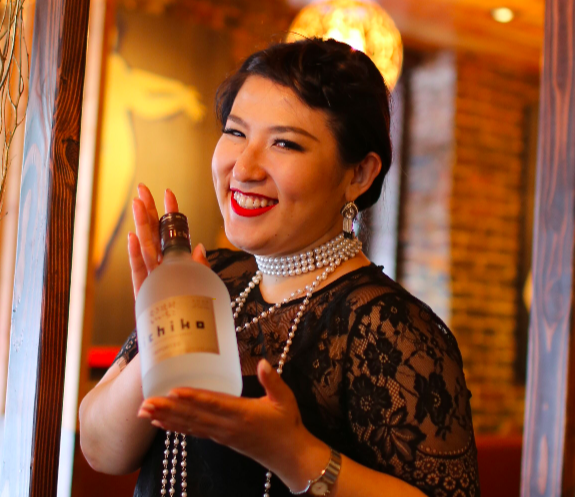 Coco Kayoko Seo, Japanese beverage specialist, worked at the legendary Japanese cocktail bar Angel’s Share in the East Village, and is a certified as Sake and Shochu Adviser. Currently she hosts a fun, weekly educational happy hour at Bar Moga in the West Village called Coco’s Spirit. We will discuss how Coco became a Japanese beverage expert, what Coco’s Spirit is, what Japanese spirits you should try now, and much, much more!